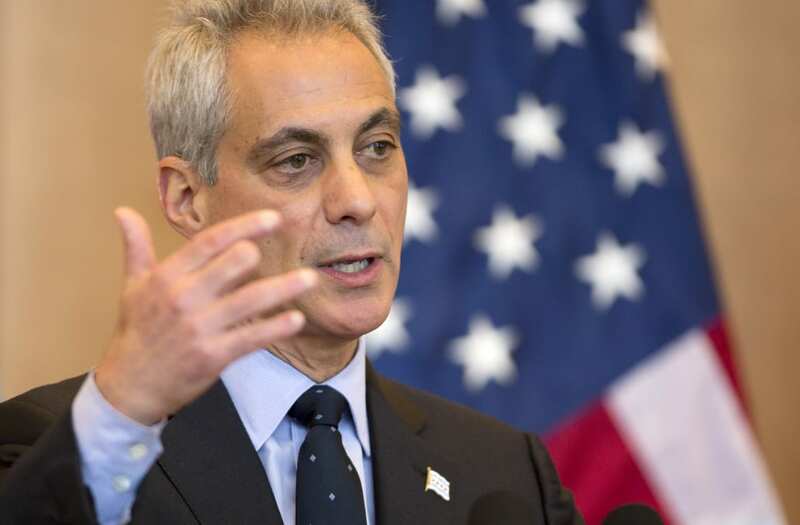 Chicago Mayor Rahm Emanuel has decided to fight back against what he sees as the Environmental Protection Agency's new stance on climate change. On April 28, the EPA's website removed most mentions of climate change. Now when you try to visit the agency's climate change section, you get a notice that says the page is being updated to reflect the administration's priorities. In response, Emanuel decided Chicago would launch its own climate change section on the city's official website. Chicago's climate change site pulled its information from the EPA site under the Obama administration. That information is still available as a snapshot but isn't being updated anymore. The city will be developing tools to better archive the public information. Emanuel says he hopes that other cities and universities will join Chicago in preserving the climate data.